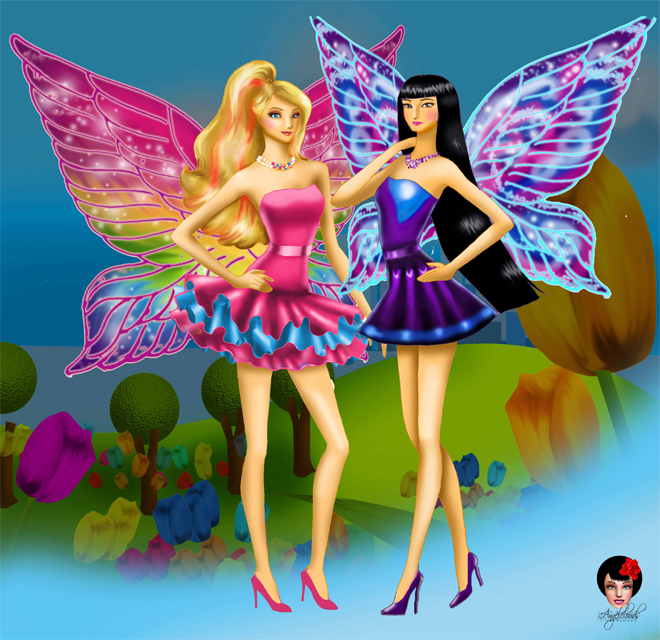 Barbie fairy secret. . Wallpaper and background images in the Barbie pelikula club tagged: photo barbie fairy secret. This is adorable <3 You always make me speechless. I loved it dear. You can download all the songs of Barbie as Rapunzel here! 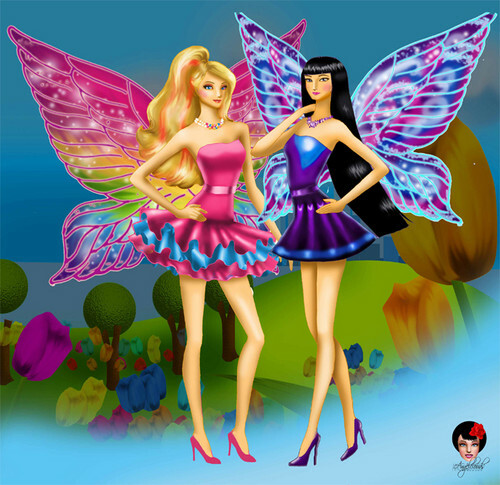 Watch Barbie pelikula in hindi on youtube !